We are now offering in studio only "Snap Sessions". They are just as they sound... quick, simple and perfect for anyone looking for a few good headshots for their website, social media, etc. Learn more about these sessions here. 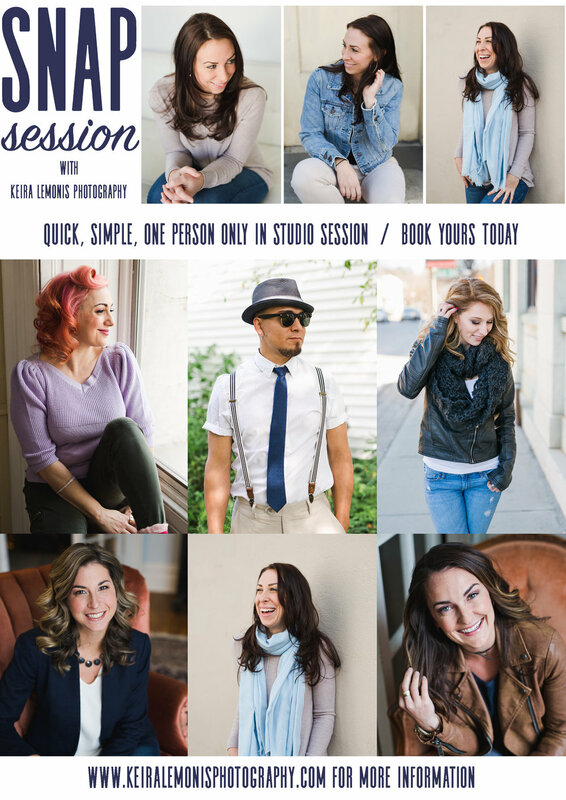 Feel free to contact us to book one today!